MyBlaster - $45 - $50 - Reportedly very easy to set up and use. It has long range. Does not use lirc. However it is a large item. Scripts for changing the channel on your box included in the Myth contrib directory and are available on SourceForge. Info and purchase here. 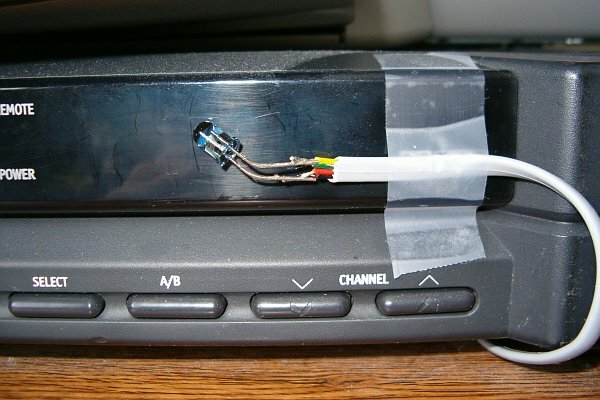 DIY - with parts from Radio Shack. Wish I had a good link! Andy's HOWTO is the easiest to follow, but is Fedora specific. It says Fedora Core 3, however I have used it on Fedora Core 4, and it should work for most Fedorae. It expects that Myth has been setup according to Jarod Wilson's Guide. A second IR BLASTER HOWTO BROKEN LINK has been posted to HERE with a mirror at  This HOWTO is not Fedora specific, but requires recompiling LIRC. If you have a Hauppauge PVR-150, it may include a built-in IR output capability. See Hauppauge PVR-150. 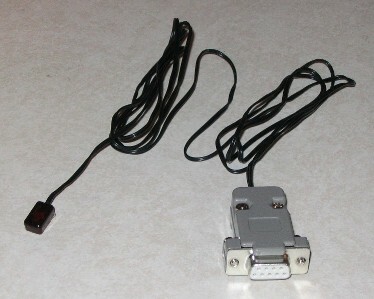 Mythblasterz offer an inexpensive IR blaster with 5+ meter range. MyTVStore sells the MyBlaster products. IguanaWorks also sell IR blasters. CommandIR sells a hardware-based USB multi-blaster. Available in Canada and the US. IR BLASTER HOWTO BROKEN LINK has been posted to HERE with a mirror at  This HOWTO is not Fedora specific, but requires recompiling LIRC.